3 Old Warrandyte Road, Donvale 3111 VIC is a house with 5 bedrooms and 3 bathrooms. The land area of this property is 4535 square metres. It was last sold in 2006 for $1,450,000. Thinking of selling 3 Old Warrandyte Road, Donvale? Get a Free in-depth market appraisal from a realestateview.com.au partner agency. 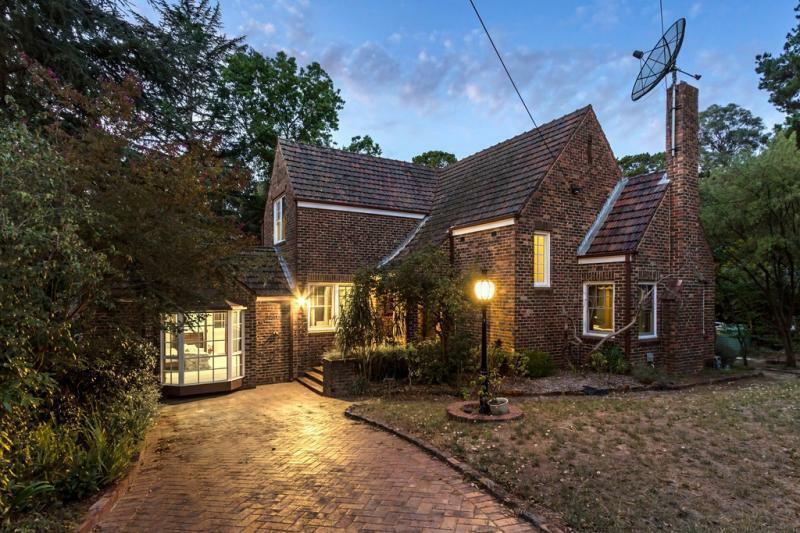 Take a virtual stroll through the nearby streets surrounding 3 Old Warrandyte Road and see some interesting graphs about this subregion of Donvale weighed up against the overall area. Many proud homeowners occupy this part of Donvale. This is a popular part of Donvale for people with kids.